HOUSE DJ & PRODUCER FISHER & FIEBAK | Sebastien Leger plays Fisher & Fiebak „Change the Way“ & „Change it“ in his new Podcast! 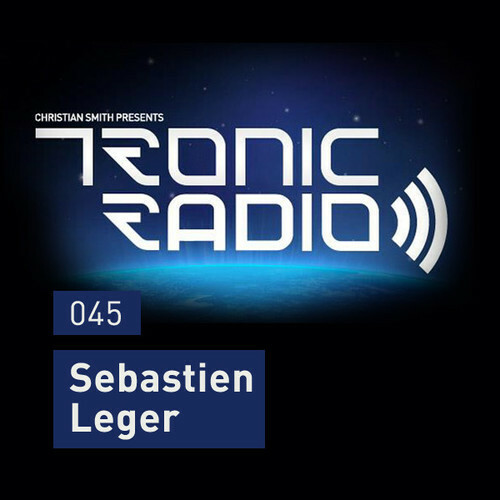 Sebastien Leger plays Fisher & Fiebak „Change the Way“ & „Change it“ in his new Podcast! Check out the new Sebastien Legér Podcast!!! He grabbed our latest Release on GoldRcrds and mixed two tracks in the whole bunch.